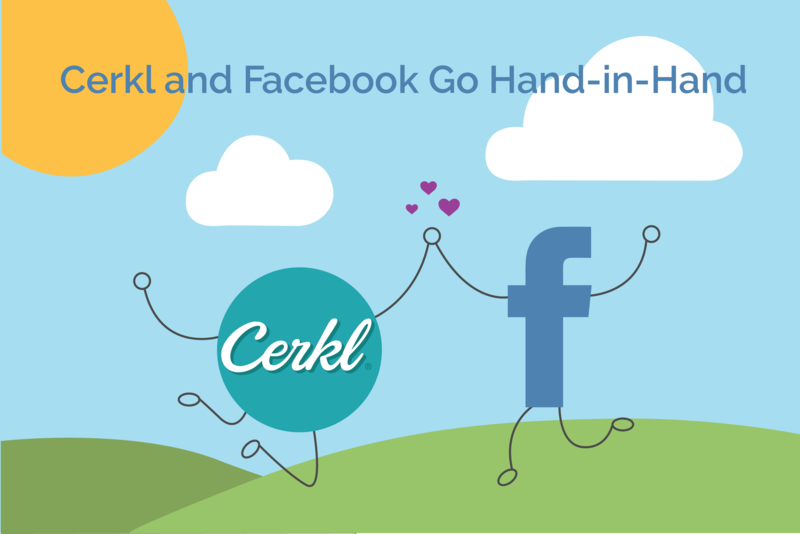 We know that our Cerkl partners are some of the most creative and engaging organizations around. Here is a strategy our partners use on Facebook to increase engagement. 1) Create a post in Cerkl. 2) Share that post on your organization's Facebook page by clicking . As you can see below, the story title, image, and summary pull in beautifully to create the perfect Facebook post. 3) When the post is clicked, that user will be brought to the entire story page. If that user is not already a subscriber, within a few seconds of opening the page, our little Sparky will pop up and invite your subscriber to join your newsletter. This simple strategy is an easy way to increase your subscribers! Here is a great webinar that we hosted on this subject.